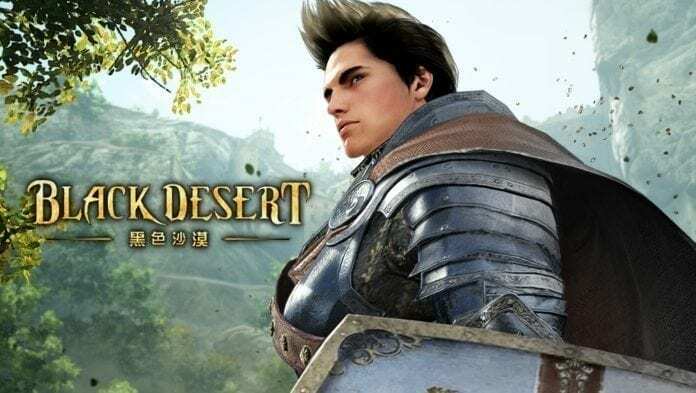 With lofty ambitions to succeed in Taiwan, Korean developer Pearl Abyss decided to open its own local subsidiary last year to self-publish Black Desert Online in the Greater China region (including Hong Kong and Macau). As the official launch gets closer, Pearl Abyss has also claimed the Taiwanese server, using the Traditional Chinese language, has no IP limitations and will be a “global” server. A business model similar to the North America and Europe servers (under Kakao Games) is utilized, which is Buy-to-Play with a cash item shop. 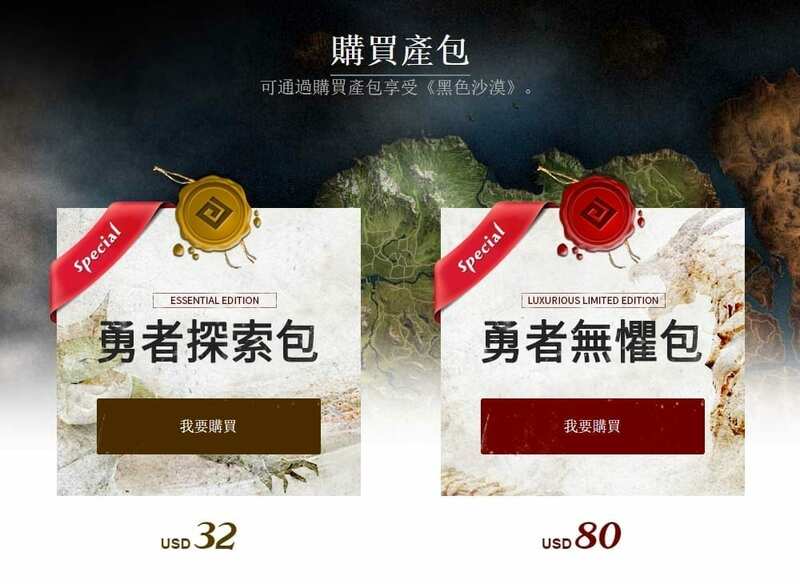 There are 2 packs available, Essential Edition at USD 32.00 (1 week early headstart on 18 Jan) and Luxurious Limited Edition USD 80.00 (2 weeks early headstart on 11 Jan), each with extra digital goodies. 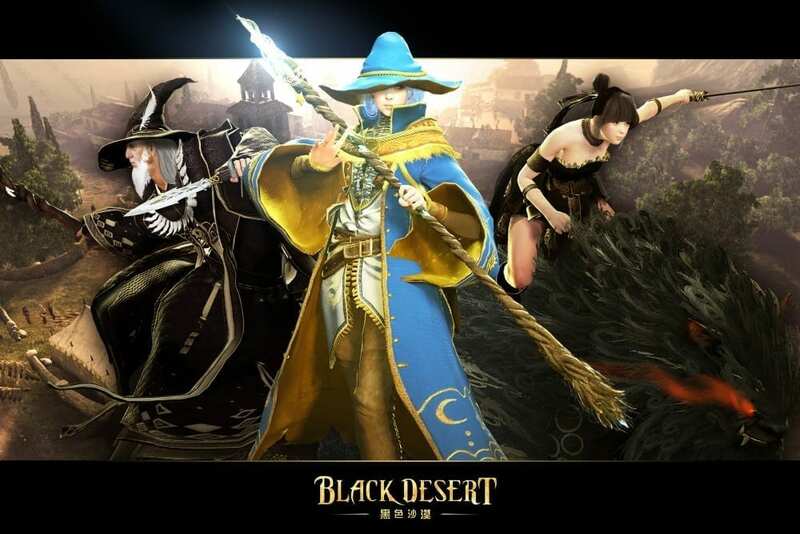 Open Beta for Black Desert Taiwan begins on 25 January.